Don't be afraid to sweat. 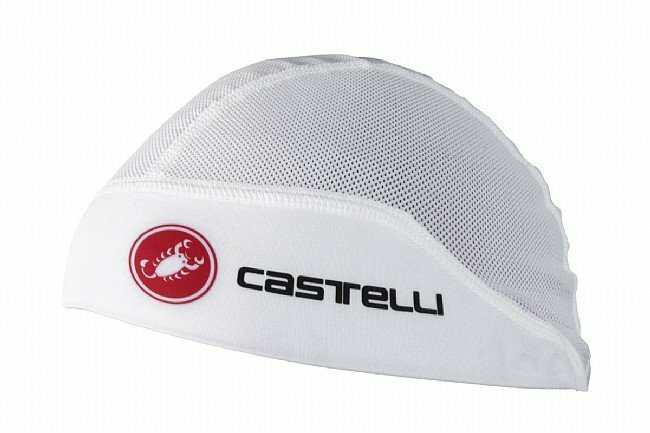 The Summer Skullcap has you covered in blistering conditions thanks to a polyester and mesh construction which wicks moisture and promotes airflow beneath your helmet. A stretchy, trim-free headband keeps perspiration off your brow with a soft touch. 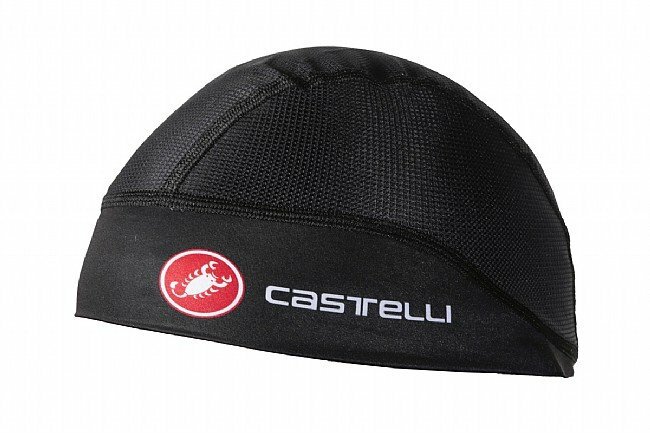 The Summer Skullcap is available in multiple colors.